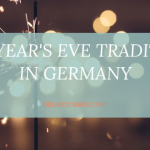 Hi, I’m Delise Torres, a Puerto Rican aspiring author of romantic women’s fiction residing in Germany. Currently, I’m in the process of beginning a new round of querying for my first novel, PULLING ME BACK IN, in the hopes of landing a literary agent. 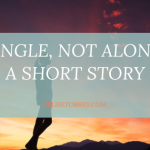 Through my novels, I want to explore relationships in all their facets, especially those that are outside my realm of experience – those toxic, messy, confusing ones – and try to understand them and empathize with the people involved. When not writing you can find me being a new mom, practicing yoga, meditating, singing, visiting new places, learning new things, reading, and watching movies and TV shows. 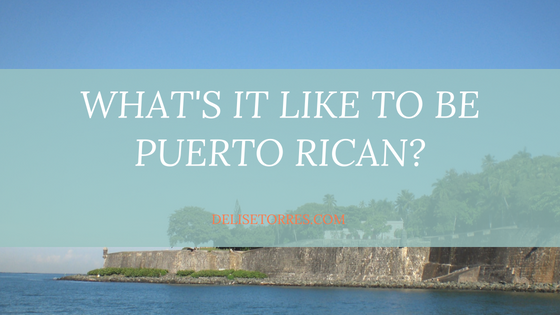 Check out my blog for posts related to writing, surviving in Germany, being Puerto Rican, and sources of inspiration. Also, don’t hesitate to contact me or connect with me on social media. 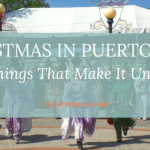 Most people don’t know much about Puerto Ricans, yet we are everywhere. Learn 10 things that define us and make us who we are. Many people set out to write a novel and never finish. I’m proud to not be one of them. 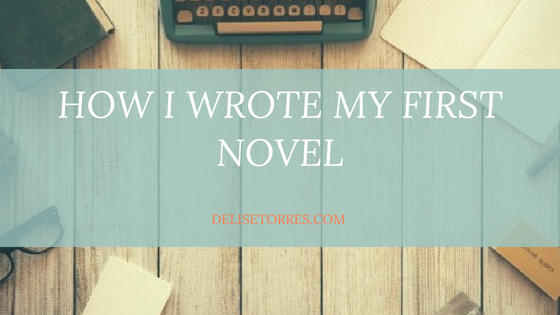 Here I share how I did it and the resources that helped me. 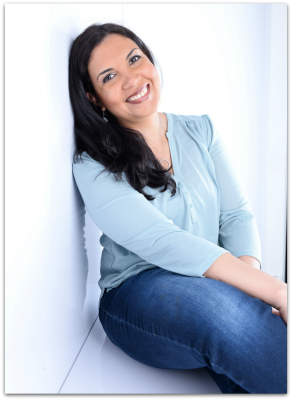 Are you anxious about giving feedback to a writer? 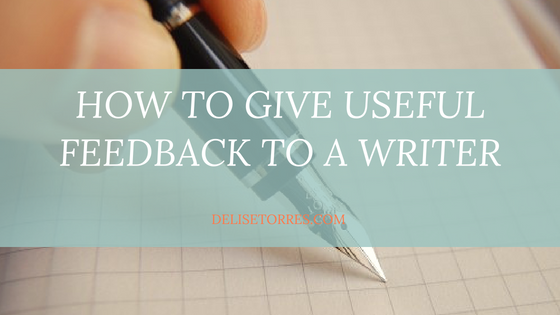 Here are 5 tips to help you give feedback that the writer can actually use. 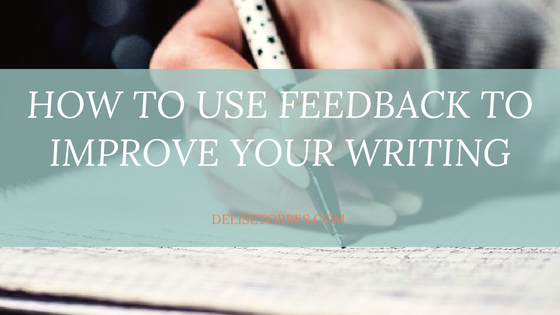 All writers need to ask for feedback to improve their writing, but how do you detach yourself enough emotionally to really apply that feedback?